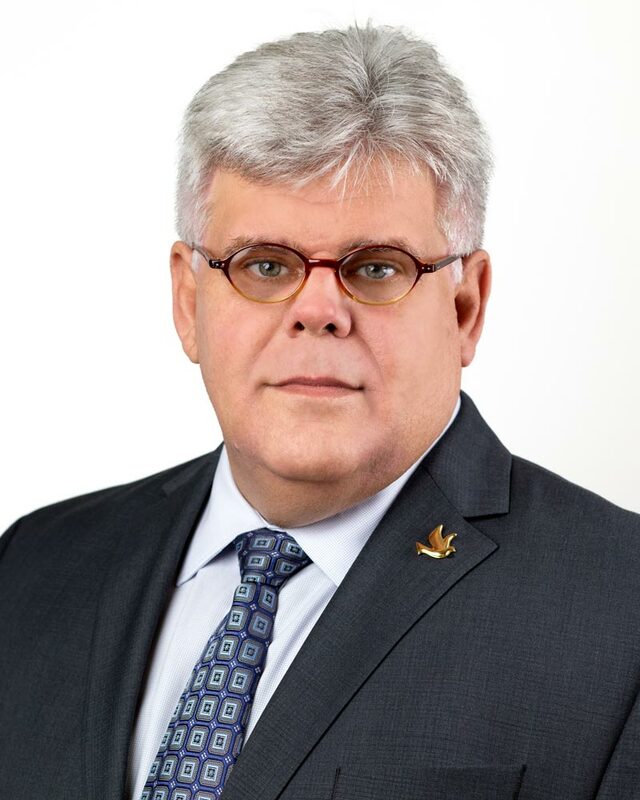 Dr. Ismael Roque-Velasco brings more than 30 years of executive leadership and proven success to his role as President & Chief Executive Office of OpusCare (formerly Hospice Care of South Florida). 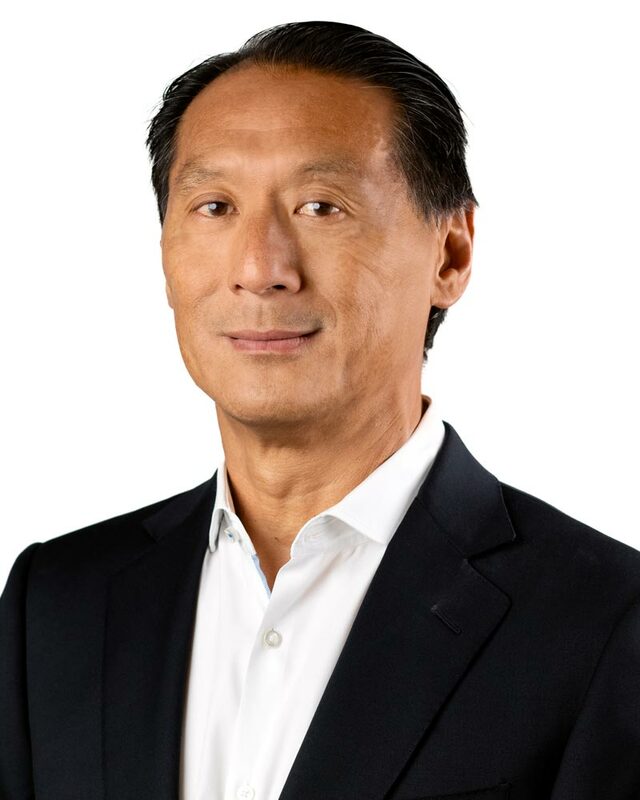 Most recently he served as Chief Administrator Officer of Riviera Health Resort, a 223 bed facility in Coral Gables, Florida making a startup into a leading provider of post-acute care. Previously, he served as CEO of two hospitals (West Gables Rehabilitation Hospital and Metropolitan Hospital. During his tenure as CEO he was able to navigate both an organizational restructuring and hospital’s turnaround from the financial and operational perspective. 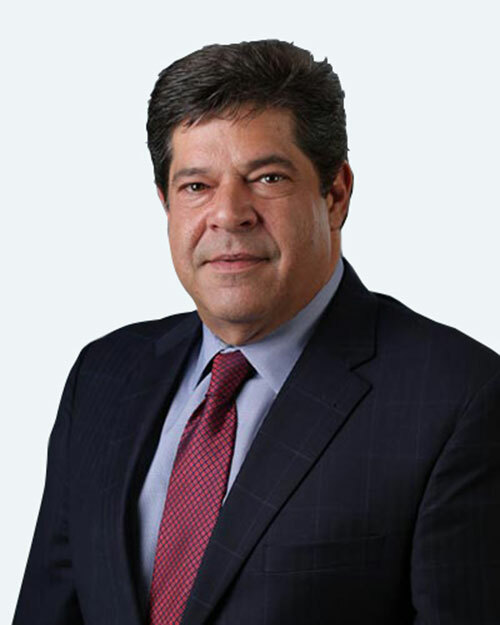 Prior to joining the hospital industry, Dr. Roque spend 10 years as Vice President of Hospital, Ancillary & Hospital Claims Analysis Services for three startup Health Maintenance Organizations that were later sold for over $600 millions (Physician’s Healthcare Plans, Care Plus Healthcare Plans and Medica Healthcare Plans). He started as a Physician Administrator at CAC Ramsay in Miami developing the first Hospitalist Admitting Panels in South Florida back in 1989 and operating the 24 Hours Coordination of Care Department for this 180,000 member’s HMO. 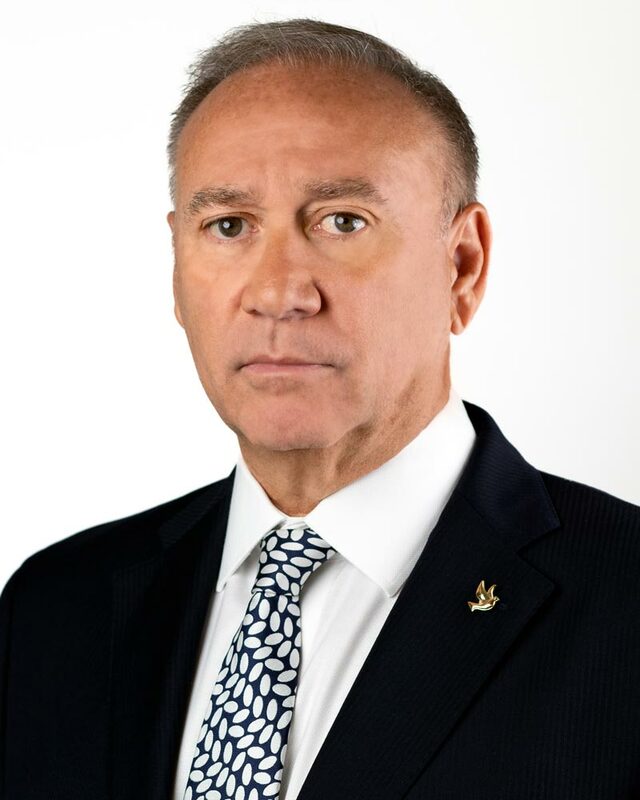 Upon the sale of CAC Ramsay, he was Founder, President & CEO of Healthnet Consultants and Maritime Services, which provided a boutique type managed healthcare delivery system to the Cruise Line Industry’ crew members around worldwide port of calls, PPO services to self funded companies and utilization management services to medical groups with Risk Contracts (MSO’s and Medical Centers), the company was sold in 2000. Dr. Roque was also the founding partner and Chief Operating Officer of Hospitalists of America. Dr. Roque is the author of the bestselling book “Cuba for Kids” an illustrated history of Cuba, also he is Founder and President of the Board of Directors of the Soccer Academy of the Americas-Real Miami FC, a youth community based non-for-profit organization providing the youth of South Florida alternatives through a soccer program that has as a mission to place our youth into a college program and live a healthy lifestyle. He is a founding member of the Emmaus Medical Mission Group, providing more than 45 medical missions to Central and South America. A graduate of the University of Malaga, School of Medicine in Spain, with a degree in Medicine and Surgery, where he also played professional soccer. He studied Pre-Med at University of South Carolina Upstate, under a soccer scholarship and holds several Certificates in Healthcare Management and Managed Care/Capitation as part of the University of Miami MBA Program and a Certificate in Contract and Conflict Resolution from Harvard University School of Public Health. He is Board Certified by the American Board of Physicians in Utilization and Quality Management and a member of the American College of Healthcare Executives. 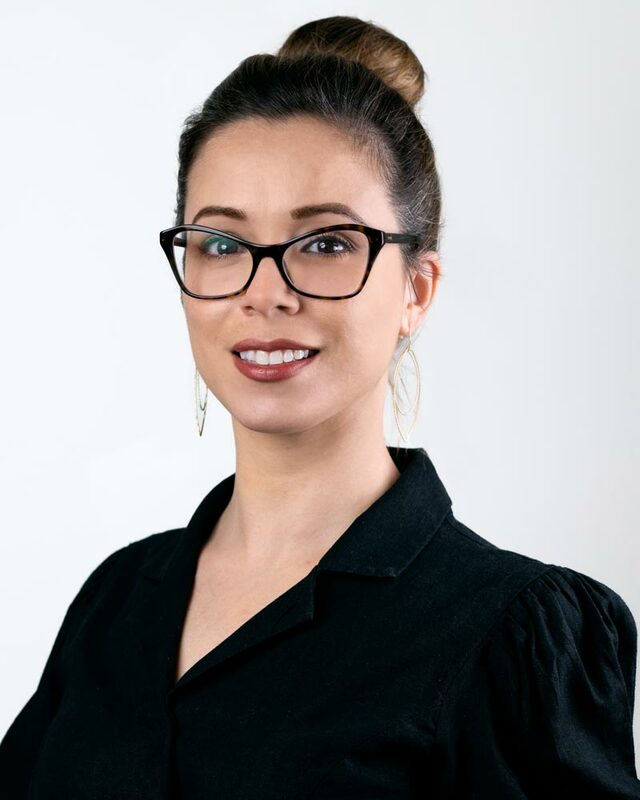 Carolina Armas Bustamante brings 8 years of marketing leadership from her role as Marketing Director and new Business Development at MCCI Medical Group. In her role, she was head liaison between all the MCCI locations/markets and worked tirelessly to develop a new call center department and efficient team environment for employees. 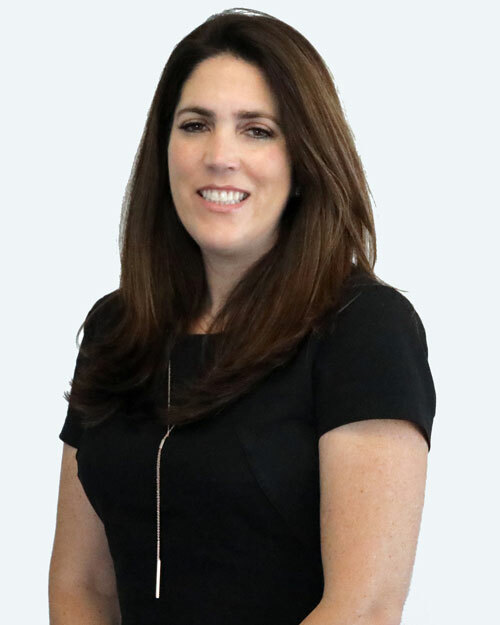 In addition to her work as MCCI leadership, Carolina has a fondness for giving back. She is currently a member of the Executive Committee for Friends of St. Jude and American Diabetes Association Broward/Miami Chapter. She also was heavily involved with the creation and development of the Leadership Learning Center, a center that helps underprivileged kids continue their education from an early age. 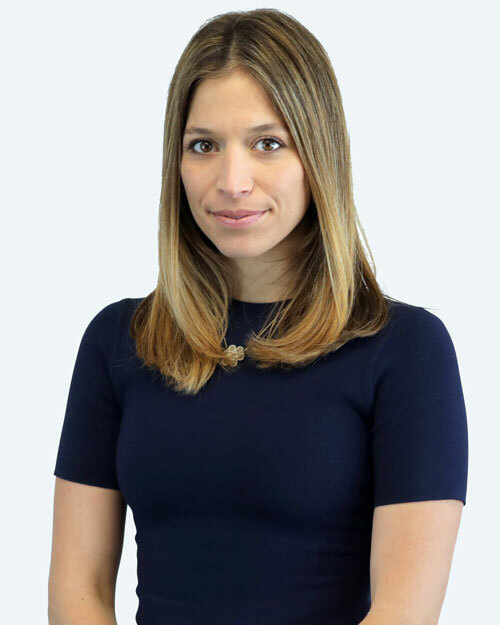 Carolina attended Georgetown University from 2006-2009 and graduated from University of Miami with a dual BA in Advertising and Studio Art as well as a minor in Marketing and a minor in French. 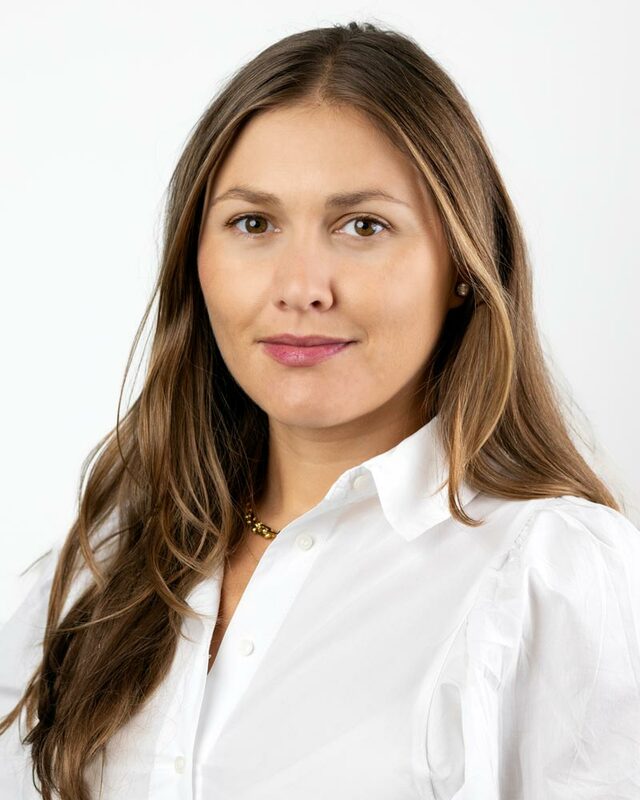 She also received her MBA from the University of Miami in 2014. Healthcare Management Company dedicated to improving clinical and quality outcomes by bridging the gap between the physician’s office and the member’s home. Lead the Finance/Accounting operations, Operating member and Owner. Responsible for creating the organization into a leader in Health Risk Assessment segment of healthcare resulted in a Strategic Acquisition by Humana. Roger has held various executive and management positions for over 17 years. His responsibilities and influence extended throughout all areas of several organizations that included strategic planning, corporate management, product development, field marketing and operations. He promotes a culture of high performance and continuous improvement that values learning and an unwavering commitment to quality. As the COO for OpusCare (formerly Hospice Care of South Florida), Roger is highly integrated at all levels of management and operations. He oversees, directs and organizes all departments thus ensuring staff performance, departmental goals, establishing priorities and evaluating results. He facilitates progressive organizational change and development within our growing organization. He holds a Bachelor’s Degree from Florida International University and is an active volunteer with Emmaus Medical Mission, which has sponsored 43 medical missions throughout the world. Dr. Tamayo has almost 30 years of clinical and healthcare management experience at different levels within all healthcare delivery systems. Starting in1987 as Assessment & Referral Director and Managed Care Liaison for free-standing psychiatric hospitals in this area. He then held several positions at West Gables Rehabilitation Hospital since 2002 as Director of Admissions, Case Management/ Utilization Review and Quality Management Department, as well as being The Joint Commission and CARF accreditation teams champion. 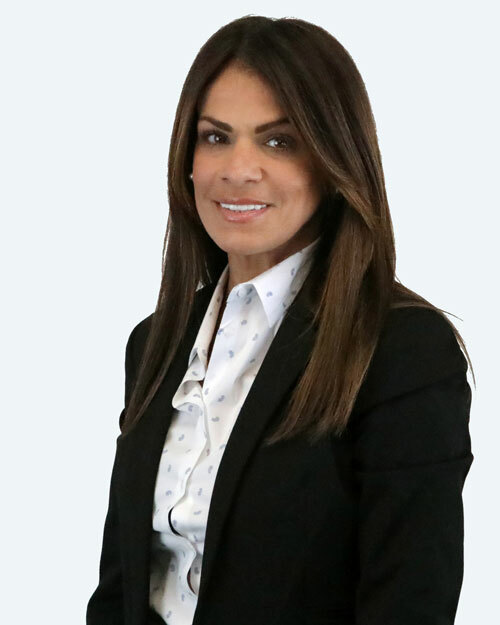 Dr. Tamayo also held the Chief Compliance Officer & Risk Manager responsibility at Metropolitan Hospital of Miami before joining the Riviera team as Director of Clinical Management and Outcomes and later as Chief Corporate Compliance Officer / Director of Risk Management. He holds a Medical Doctor degree from UNIVERSIDAD CENTRAL DEL ESTE and a Health Care Risk Manager License from University of Florida. Zely has over 25 years of healthcare management experience at different levels within healthcare delivery systems. 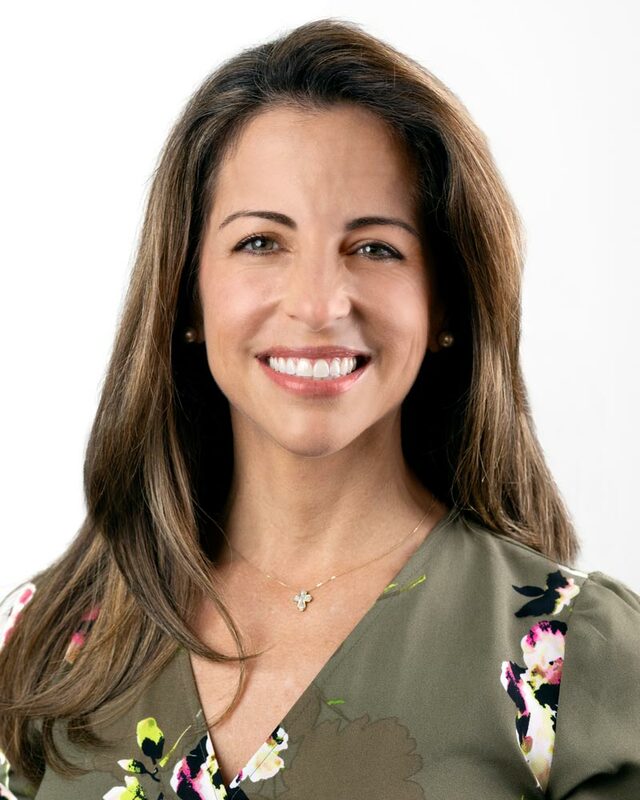 She has worked for the University of Miami School of Medicine and Mt. Sinai Medical Center. Her most recent job was at West Gables Rehabilitation Hospital, where she had been employed since 1998. She started as Administrative Assistant to the CEO, Human Resources Assistant and for the last 9 years Admissions Director. She has a Bachelor’s in Business Administration from the University of Phoenix. Ms. Baldor has over 11 years of clinical social work, case management, and marketing experience. She began in 2005 as a social worker for Pan American Hospital. 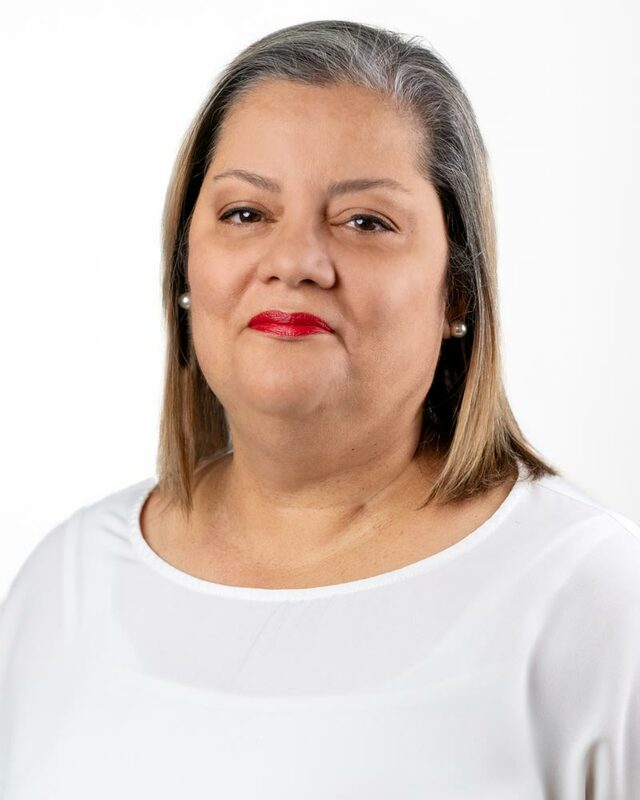 Ms. Baldor was promoted to Lead Social Worker of the Social Work/Case management department and rehired by the new administration for Metropolitan Hospital of Miami. She also served as case manager at Memorial Hospital-Miramar. She was then part of the marketing team at West Gables Rehabilitation Hospital for 3 years where she served as Physician/Clinical Liaison. She earned her Master’s degree in Social Work from Florida International University in 2006. 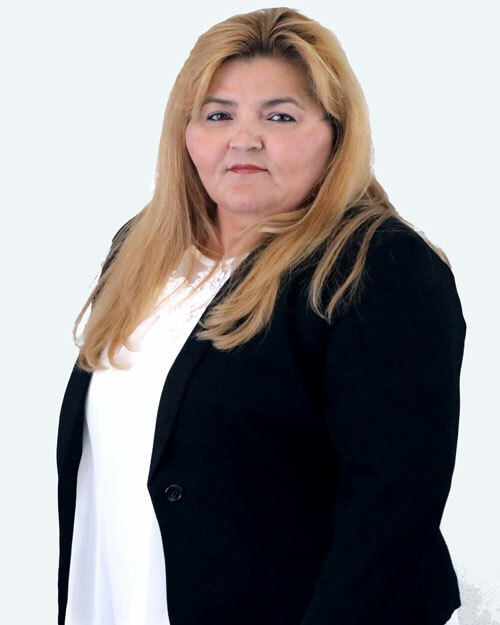 For over 26 years and since the inception of HCSF, Mrs. Oyarzabal has been managing and overseeing the operations of the billing department, encompassing medical coding, claims submissions, payment posting, AR follow-up, statistical reports, and reimbursement management. For several years, she also worked in our HR department as the HR Coordinator. She holds a degree in Business Administration and has strong managerial and business office skills, including critical thinking and the ability to produce and present detailed billing activity reports. 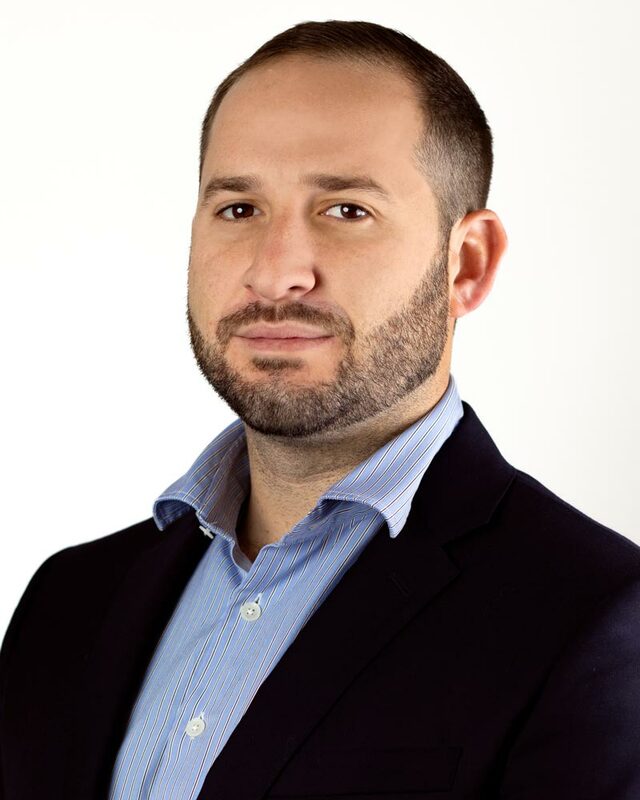 Richard Cabezas attended Miami Dade College, University of Florida, Nova Southearstern University and Barry University. He is a Certified Grief and Bereavement Counselor and has an Associates Degree in Business Administration, a Bachelor's Degree in Psychology and a Master's Degree in Social Work. 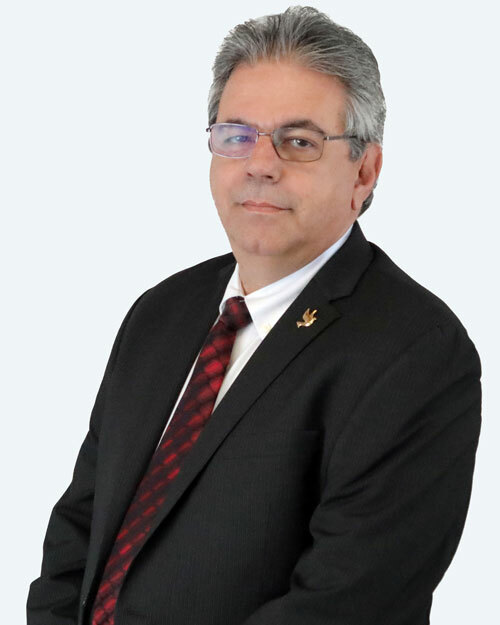 Mr. Cabezas has over 27 years of clinical social work and management experience. He began his career working in children and family services for the Miami-Dade County Public Schools, the Interface Youth Program in Gainesville, Florida, and the University of Miami's Mailman Center for Child Development. He developed his broad clinical and case management skills while working with children of varying exceptionalities which included physical, mental and emotional disorders and victims of domestic violence. These early experiences laid the foundation for his professional commitment to serving vulnerable populations and led him into the field of geriatric health care. Mr. Cabezas has worked for OpusCare (formerly Hospice Care of South Florida) since 1995. He served three years as a member of the Board of Directors and has held various positions and management responsibilities within the agency, which included Volunteer Coordinator, Bereavement Counselor, Clinical Social Worker and Director of Social Work. 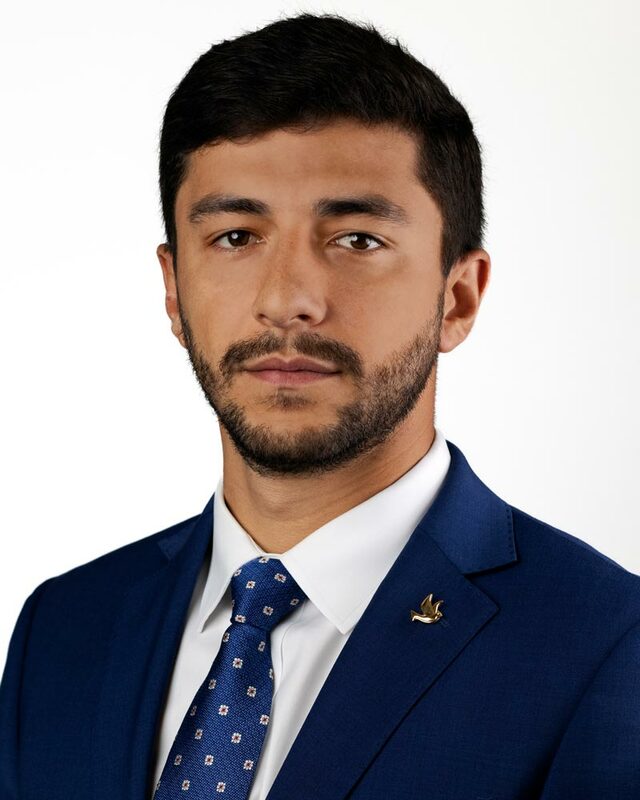 Mr. Cabezas assisted in developing and implementing the agency's policies and procedures, train and supervise staff members, and provided direct patient care and case management services to many of our patients and their families. He is currently Director of Social Work and works closely with our Community Outreach Program to assess and educate our clients and other health care providers on the benefits of hospice and palliative care. Mr. Cabezas maintains a private practice in medical case management specializing in end-of-life and grief counseling with an emphasis on Solution-Focused Brief Therapy. He was also an Officer and Vice President of Bluechip Consulting Strategies Corporation which advised emerging companies on employee assistance programs, personnel management and technology systems.